Many children who are in foster care system have been exposed to events that impact their development. These developmental impact include, but are not limited to; brain development, physical presentation, as well as displayed behaviors. Although we as providers, foster parents, etc, might not have witnessed the experiences that a foster child went through, we can still help. 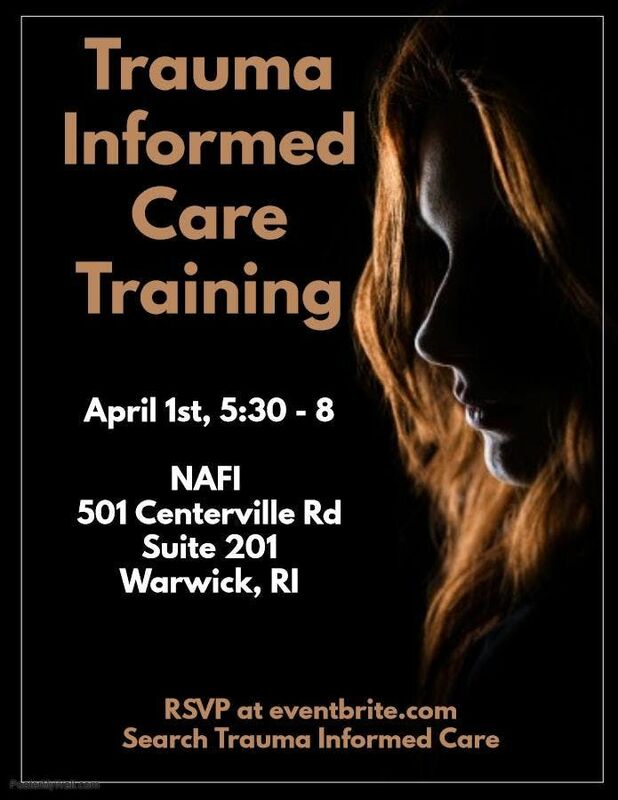 This training is designed to provide a therapeutic approach that aims at establishing connection, safety, and understanding. 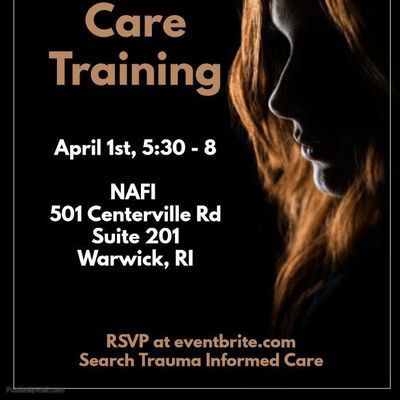 Through this training, participants will have an increased understanding of the impact of previous traumatic events on a child's current behavioral presentation. Participants will learn how trauma impacts brain development as well learning how to mold behavioral interventions into a more trauma-informed approach. We cannot change what these children have gone through, but we can work on healing the effects of their experiences.